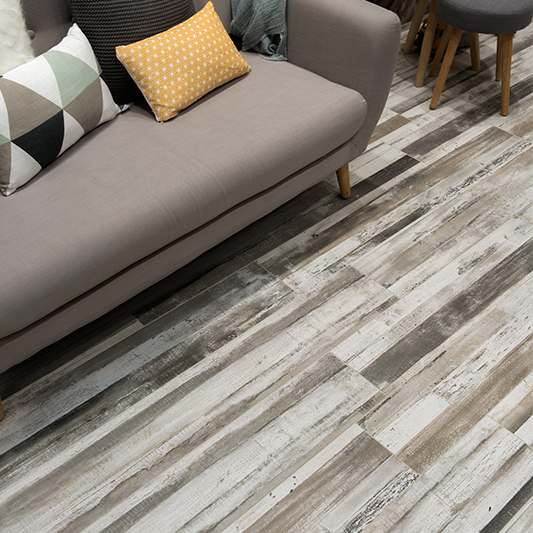 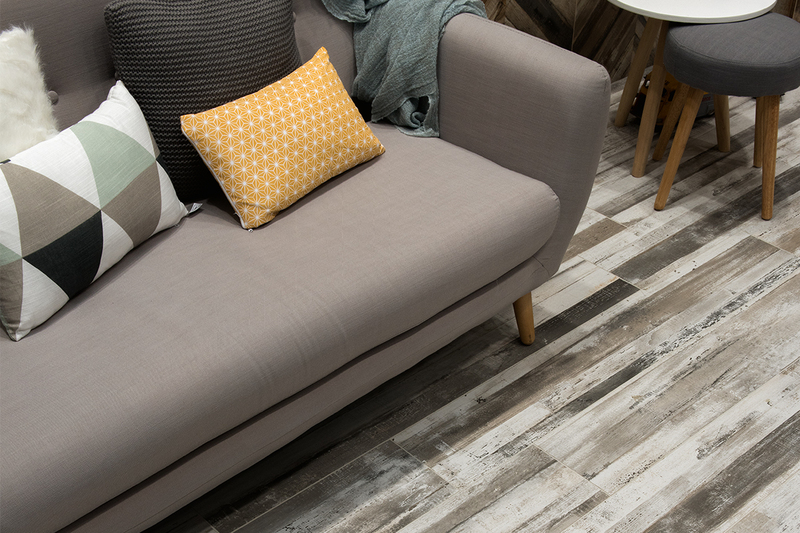 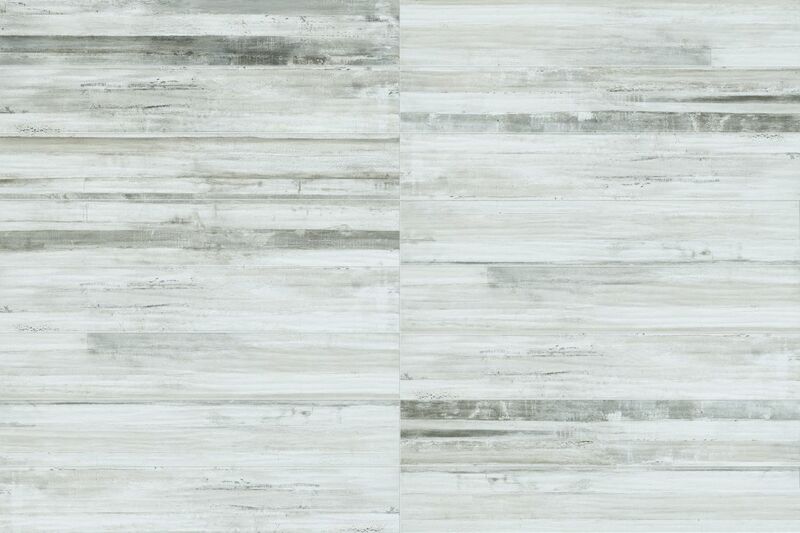 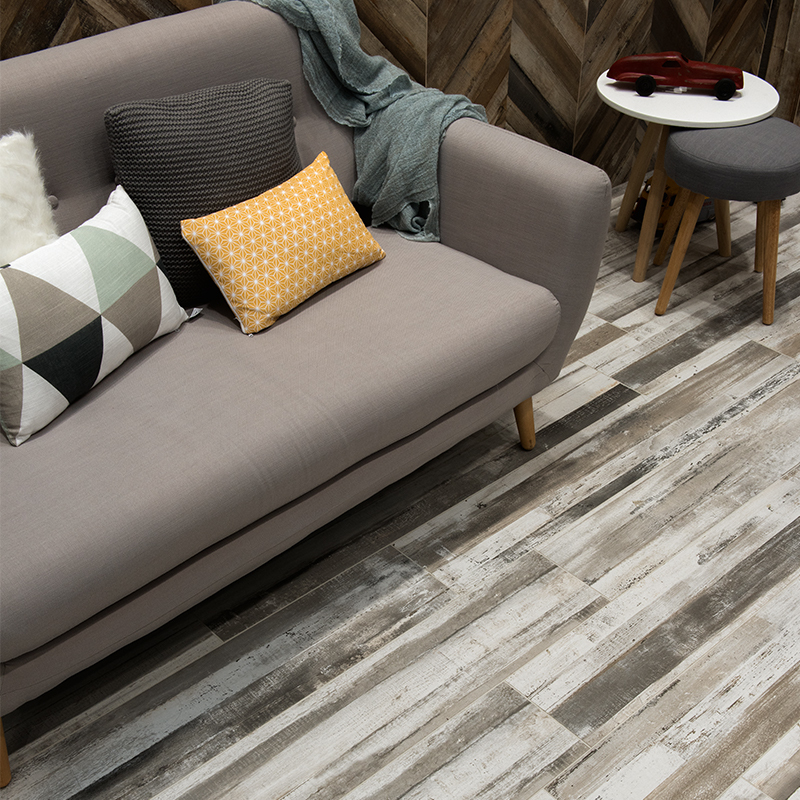 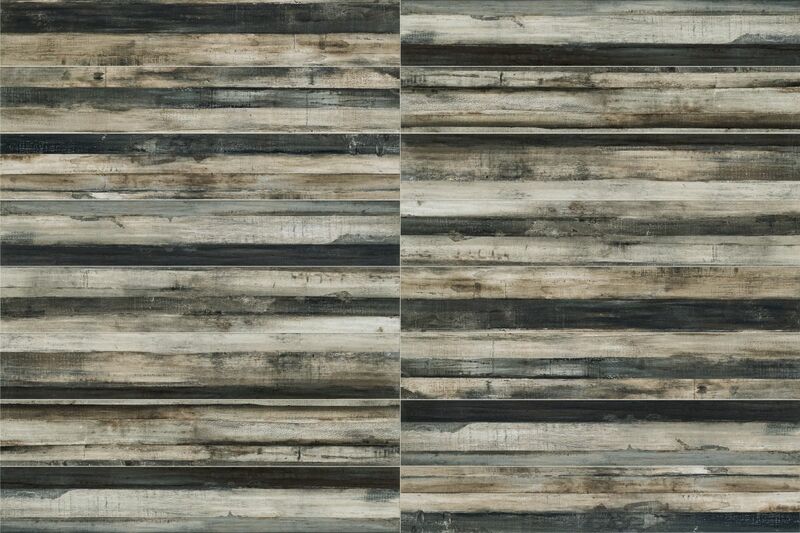 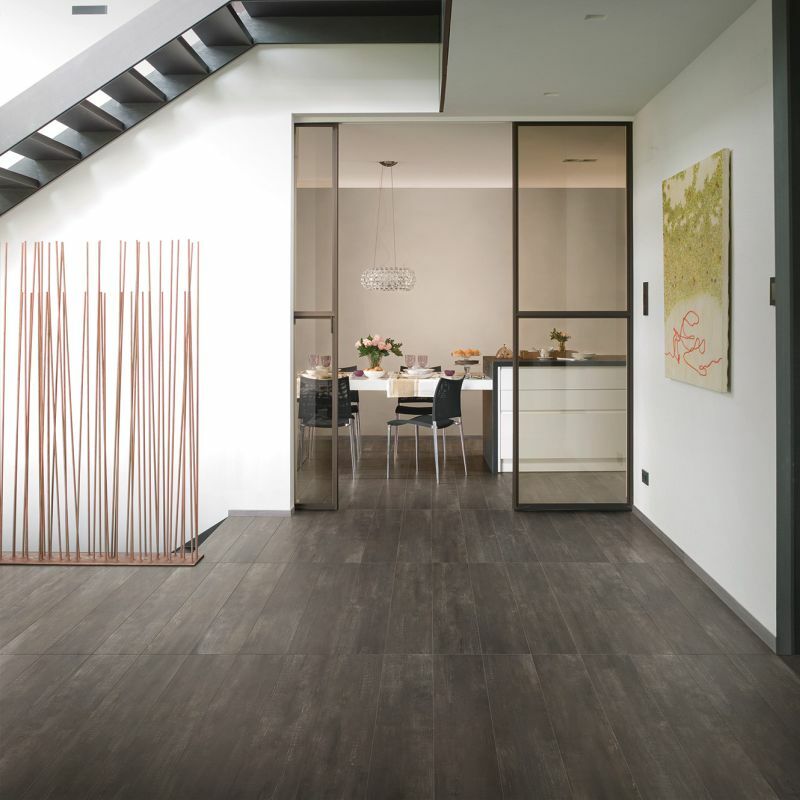 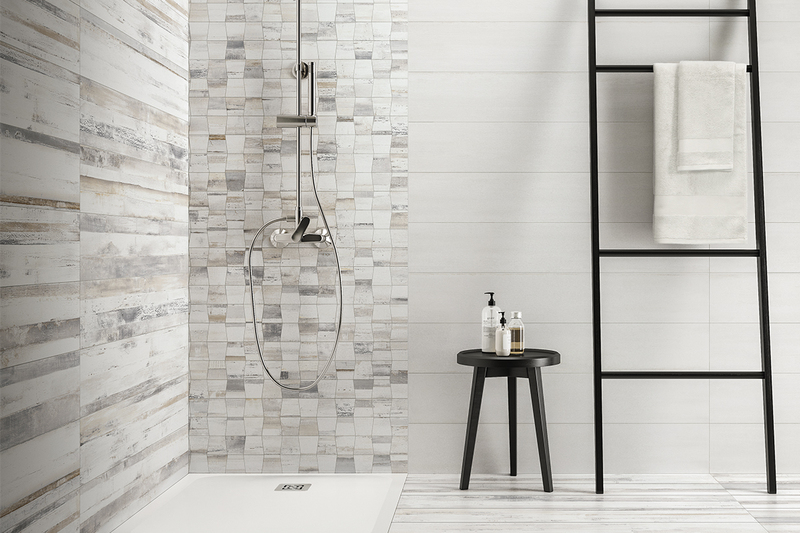 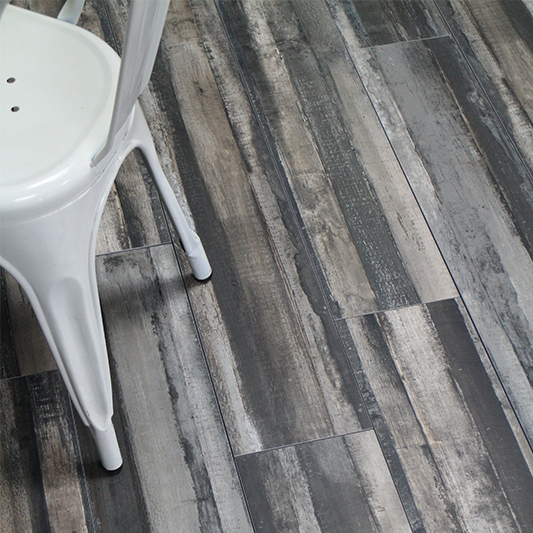 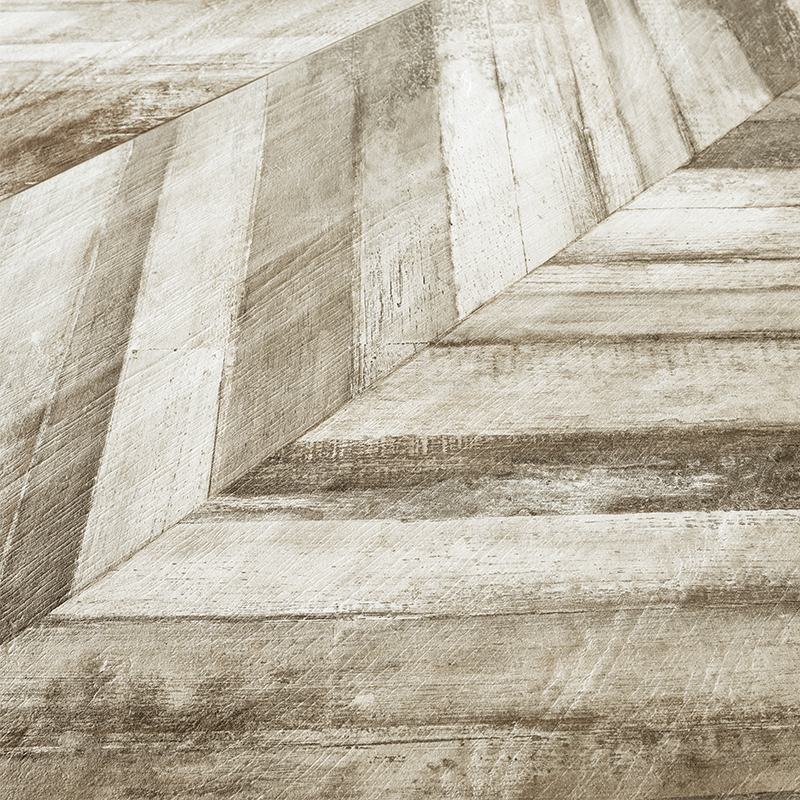 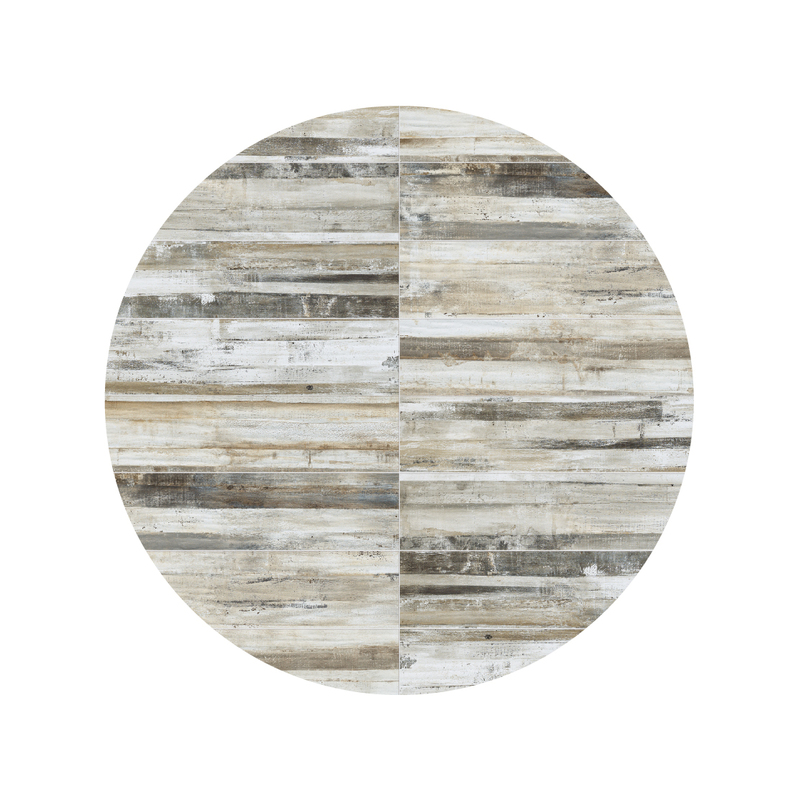 Rafters is a striking new collection of porcelain planks in a range of stunning tones. 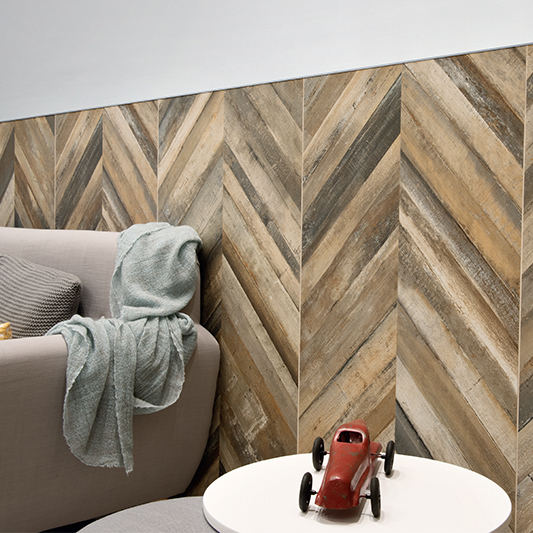 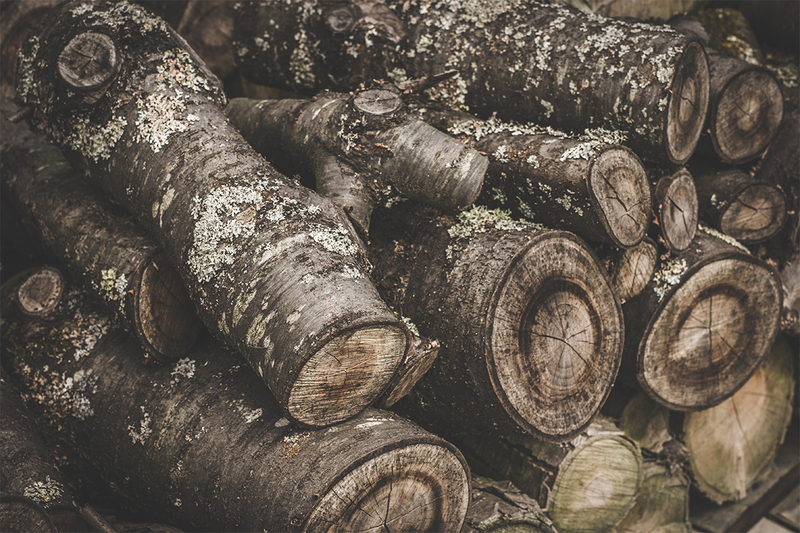 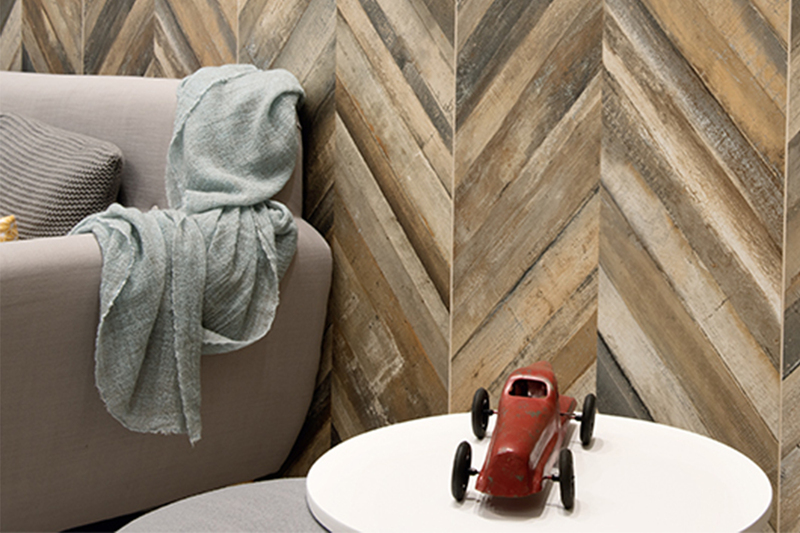 The subtle texture and natural timber effects will bring warmth and charm to the floor or wall. 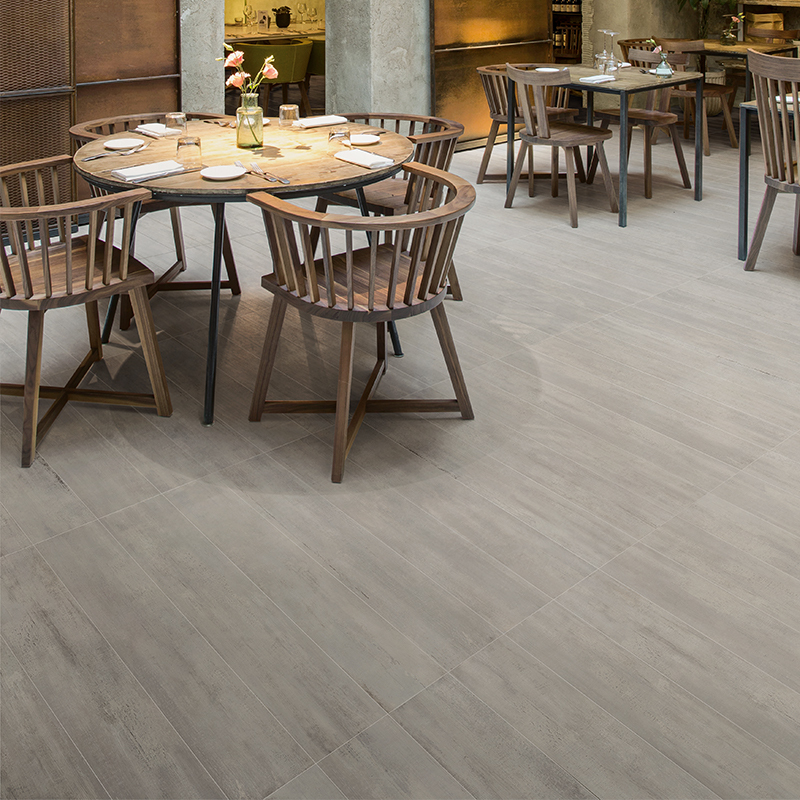 With matching decors and patterns, the possibilities are endless in spaces such as cafes, bars, salons and chic interiors.